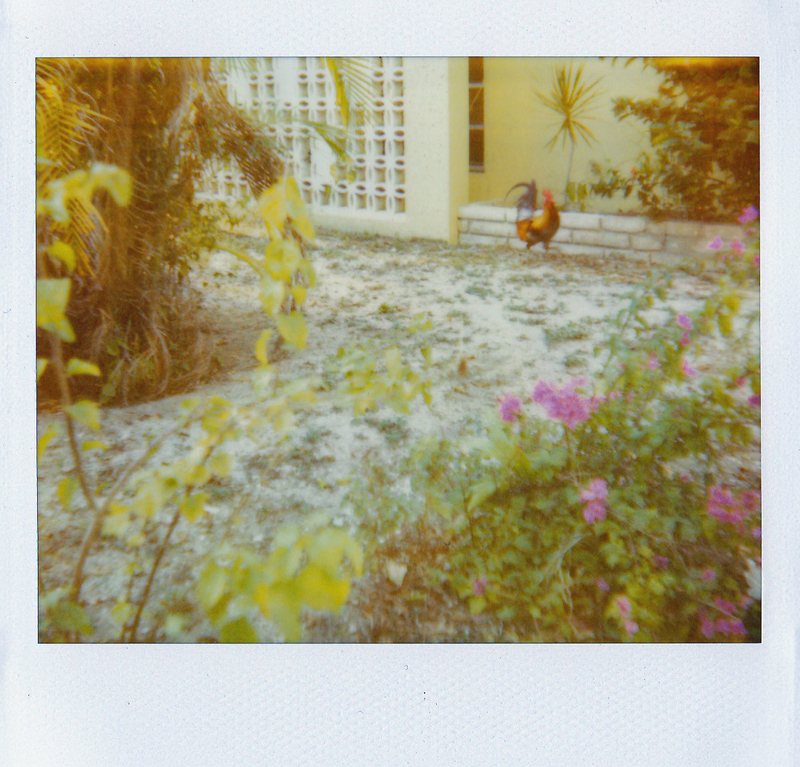 I’ve got photos taken with an old instamatic in the 1980s in Key West and after years of fading they look so much like these. That look so …warm! The expired film helps to give that vintage look in these photos. I wonder how much has changed in Key West since the 1980s? The vintage quality of the photos might make it hard to tell! aw, thanks, becky! i’m glad you like them. These polaroids are just fantastic. They make it feel like this trip could have taken place this year or 40 years ago. Great work! I’m happy that this series creates a storyline or some sort, which is what I intended with the Polaroids. Since I have one shot for each frame, I had to make them count. Thanks for your comments, I’m glad I could give you a little summer during these cold winter days! i love that blue car too. i think it would have gotten us to key west faster than our flights (ha! ).